Your Hosts Wally and Maria welcome you to 554 Moana Court Motel where you can relax, watch "NETFLIX" in all units, All units are comfortable spacious quiet Ground Floor with parking at your door. 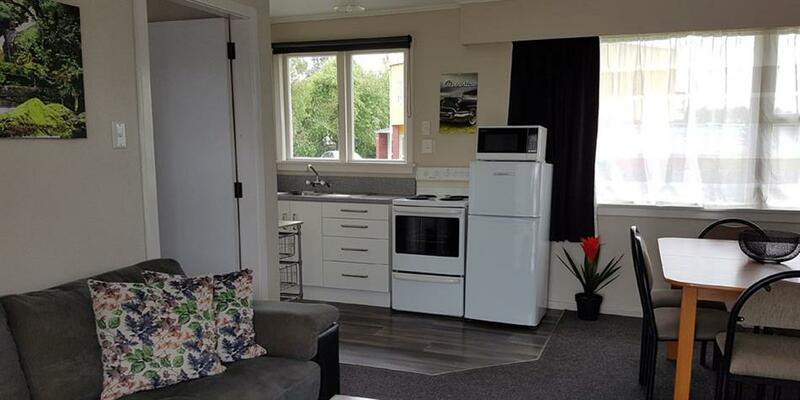 CLOSEST MOTEL to Bill Richardson Transport World, Stadium Southland, Velodrome, and Surrey Park, all within a 3 to 5 minute walk from your unit. 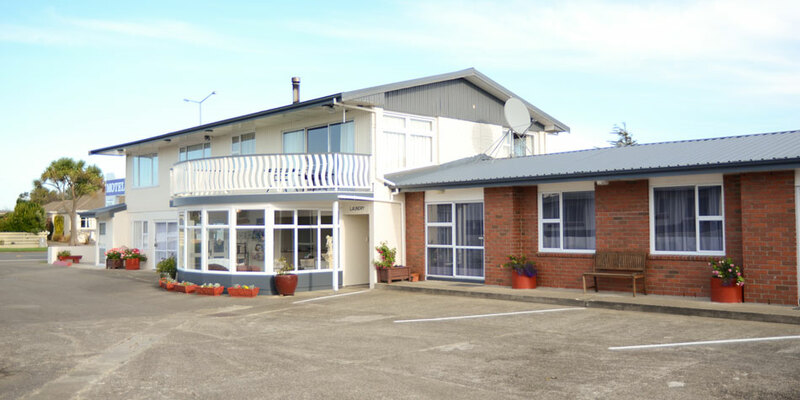 554 Moana Court Motel is a great base for exploring the region, whether it be the heritage buildings or the many parks and gardens of Invercargill itself, or the stunning beauty of Stewart Island, Riverton, Catlins or Fiordland our friendly staff are happy to assist. Flights or Ferry to Stewart Island it can be arranged at reception. We can also book any trips with Real Journeys see booklet in the unit for details. 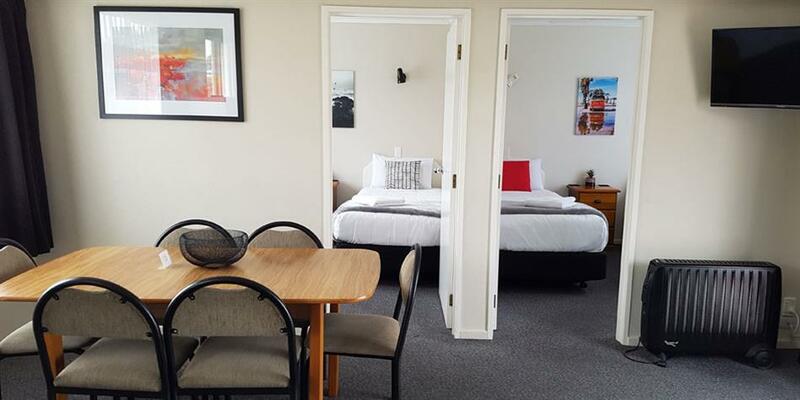 554 Moana Court service their units daily, catering for single, couples, families, business travellers and sports teams. 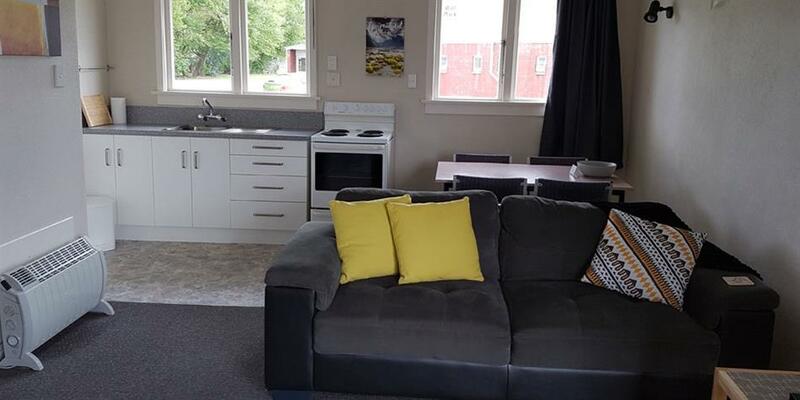 Choice of studios, 1, 2 and 3 bedroom units with very well equipped kitchens and unit 2 is a wheelchair access unit. All units have parking in front of each one with extra parking on the side of the driveway which can also be used for larger vehicles. Room compendiums have our motel information plus a selection of activities for all ages, and a great selection of local restaurant menu's to look at.Information Brochures on most activities are available in our Reception Area. Free private BBQ area available. 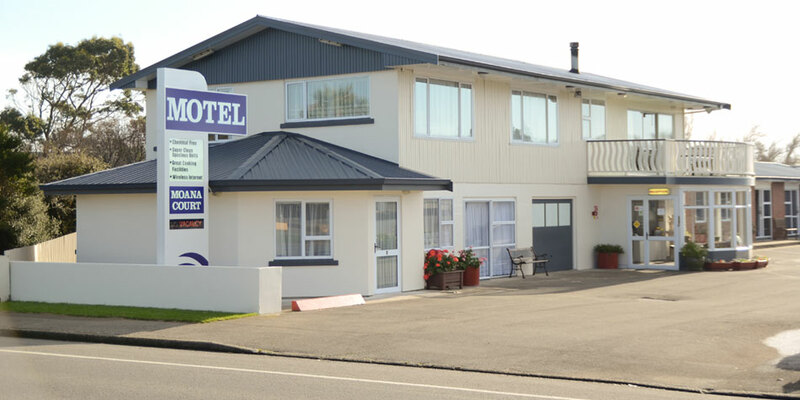 At 554 Moana Court Motel Invercargill, we use the Enjo microfibre system approved by the Asthma Society and in conjunction with using the Lux steamer we achieve a chemical free environment. The use of these products allows us to provide a very clean allergy free environment for all our guests with minimal impact on our environment. Meaning the rooms are free of allergens which has got to be good for you.